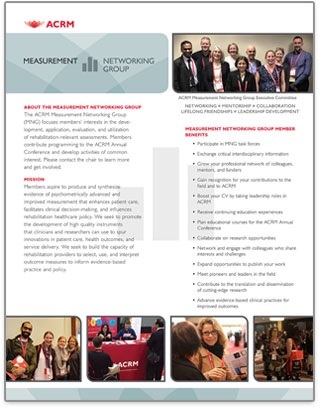 The ACRM Measurement Networking Group (MNG) focuses on members’ interests in the development, application, evaluation, and utilization of outcome measures. 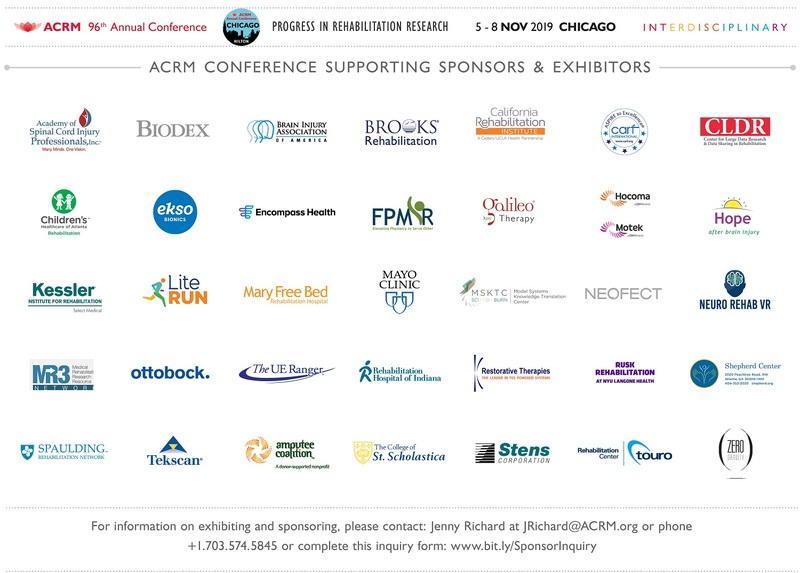 Members contribute programming to the ACRM Annual Conference and develop activities of common interest. Please contact the chair to learn more and get involved. 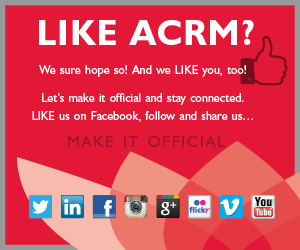 The Measurement Networking Group will meet during the ACRM Spring Meeting on Friday, 12 April from 6:00 PM – 7:30 PM. This is a great time to introduce yourself to the group and learn how to take an active role. We hope you’ll join us! Hilton Chicago Room 4D, 720 S. Michigan Ave, Chicago. 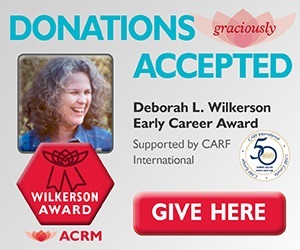 Members aspire to produce and synthesize evidence of psychometrically advanced and improved measurement that enhances patient care and influences healthcare policy. We seek to promote the development and application of high-quality instruments that are used to improve patient care, healthcare delivery, and public health. We seek to build the capacity of rehabilitation providers to select, use, and interpret outcome measures to inform evidence-based practice and policy. 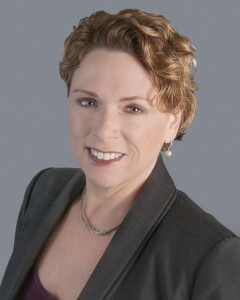 Have you ever searched for an instrument to assess patient performance? 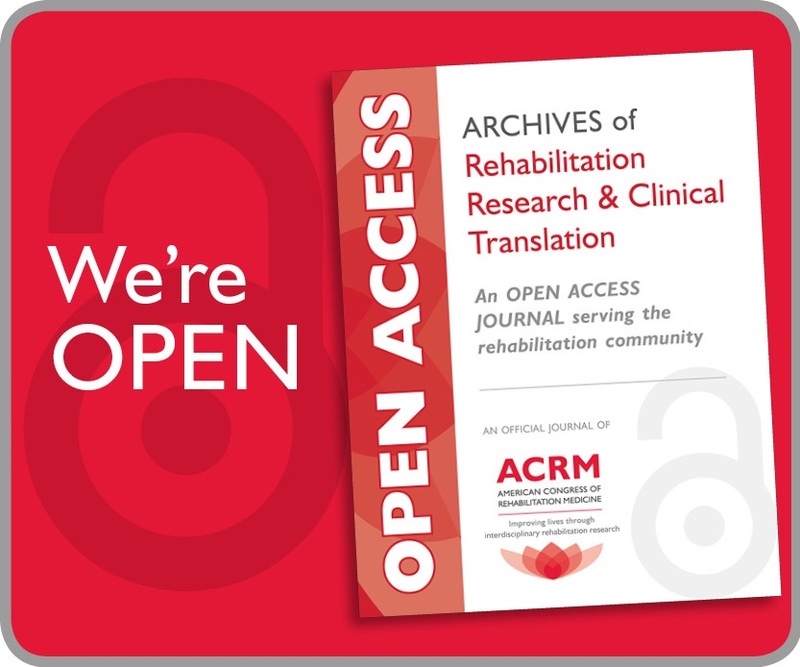 With funding from NIDRR, the Rehabilitation Research and Training Center on Improving Measures of Medical Rehabilitation Outcomes developed the Rehabilitation Measures Database (RMD) to meet these needs. 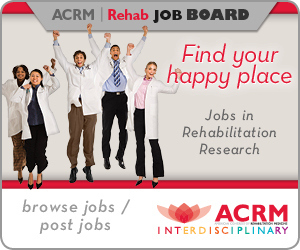 RMD is a web-based, searchable database of assessment instruments designed to help clinicians and researchers select appropriate measures for screening, monitoring patient progress, and assessing outcomes in rehabilitation. This database allows clinicians and researchers to search for instruments using a word search or specific characteristics of an instrument, such as the area of assessment, diagnosis, length of test and cost. The search function returns relevant results and provides the user with the ability to refine the search. The instruments listed in the database are described with specific details regarding their reliability, validity, mode of administration, cost and equipment required. Additionally, information to support the user in interpreting the results, such as minimal detectable change scores, cut-offs, and normative values are included. A sample copy of the instrument is also provided when available. 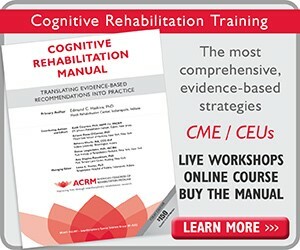 More than 55 instruments that can be used to assess individuals with stroke and spinal cord injury are currently indexed in the RMD. The Department of Education, National Institute on Disability and Rehabilitation Research provided funding for development of the website and instrument summaries for stroke, spinal cord injury and brain injury patients. Over the next few years, the database will grow substantially to incorporate instruments that assess other diagnoses, including neurological and musculoskeletal conditions.